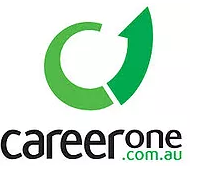 See below some helpful links regarding information from our school and also from Queensland Transport and Main Roads Department and National Heavy Vehicle Regulator. If you are interested in completing short courses, plant machinery tickets or qualifications head over to our sister company Affordable Industry Training for more details. Click on the below links to go to the heavy vehicle practice road rules test or to the TMR website if you want any further information about licencing in Queensland. 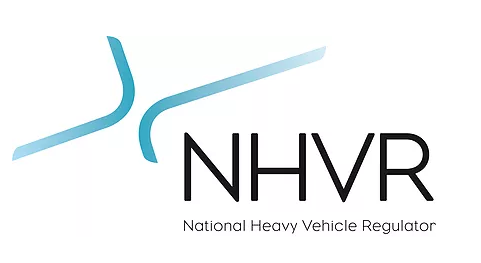 The National Heavy Vehicle Regulator (NHVR) is Australia’s first national, independent regulator for all heavy vehicles over 4.5 tonnes. It provides information and regulatory services for a wide range of things including fatigue management and the national driver work diary. Please click on the links to be shown further information important for you as a student/client of Affordable Truck School. The Course Information Booklet provides more in depth details relating to the courses and services we offer.